Figi's Bag of Pistachios, 1 1/2 lbs. 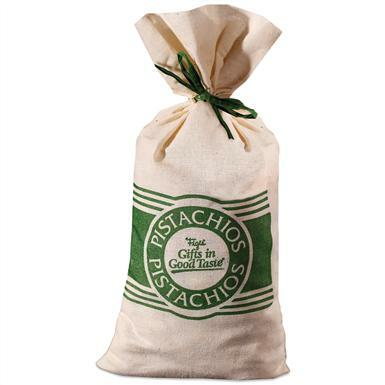 Figi's® Bag of Pistachios, 1 1/2 lbs. Figi's® Bag of Pistachios. The food that the Queen of Sheba deemed royal, now made just for you! 1 1/2 pounds of huge, natural California pistachios, rich and nutty, carefully roasted and lightly salted for the slightly sweet pistachio taste everyone loves. 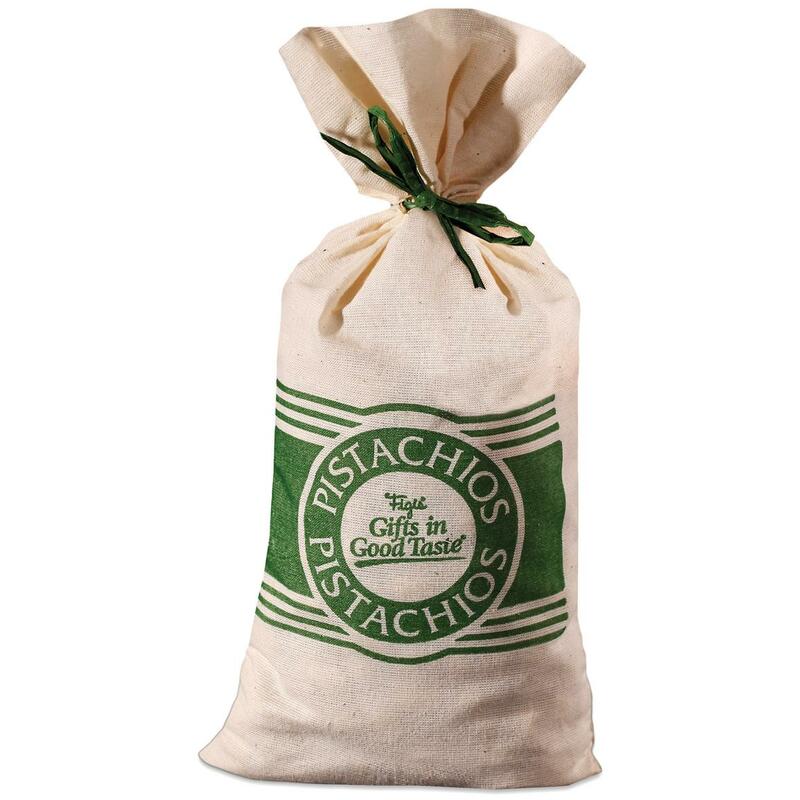 Pistachios arrive in a labeled cotton bag.